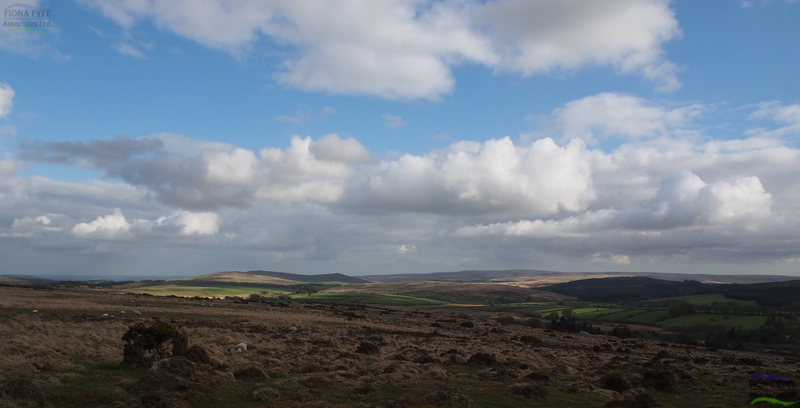 Dartmoor has a rich and multi-layered historic landscape, with extant archaeological features dating from prehistoric to modern periods. This project (commissioned by Dartmoor National Park Authority) developed an innovative methodology to map and describe the various Historic Environment Character Types within the National Park. The draft version of the report contributed to a successful Second-Round Heritage Lottery Fund bid by the Moor Than Meets the Eye Landscape Partnership.